In honor of World Water Day, we are excited to announce the 2019 class of EarthEcho Water Challenge Ambassadors! 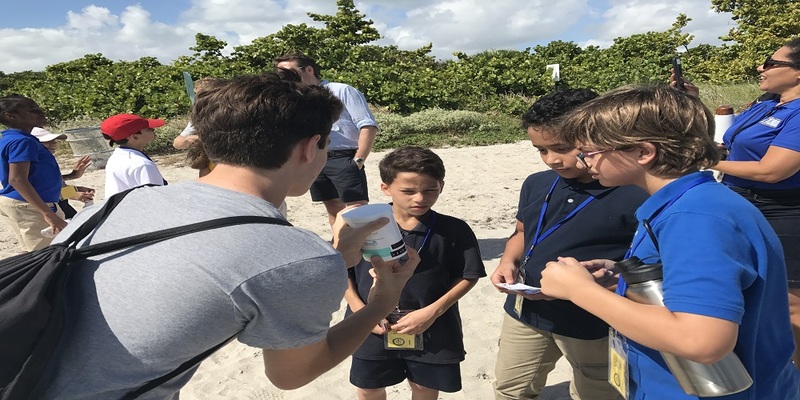 Coordinated by EarthEcho International's Youth Leadership Council (YLC) and sponsored by Xylem Watermark, the Water Challenge Ambassadors will increase knowledge of local water resources throughout their communities by leading citizens through water quality monitoring events and water restoration and conservation programs. Ambassadors will also have the opportunity to increase their own skills in the field of water monitoring and conservation through professional development opportunities and trainings throughout the year. To learn more about this year’s Water Challenge Ambassadors and meet the team, visit www.monitorwater.org/ambassadors. In addition to our new class of Ambassadors, we are also excited to welcome twelve returning members of our 2018 class, who will take on a role as Senior Water Challenge Ambassadors, expanding their work in the year ahead. For more information about the work of the EarthEcho Water Challenge Ambassadors, stay tuned to www.monitorwater.org, follow EarthEcho International on social media, and join the conversation with hashtag #MonitorWater.